Could Jesus be inviting you to be a priest? 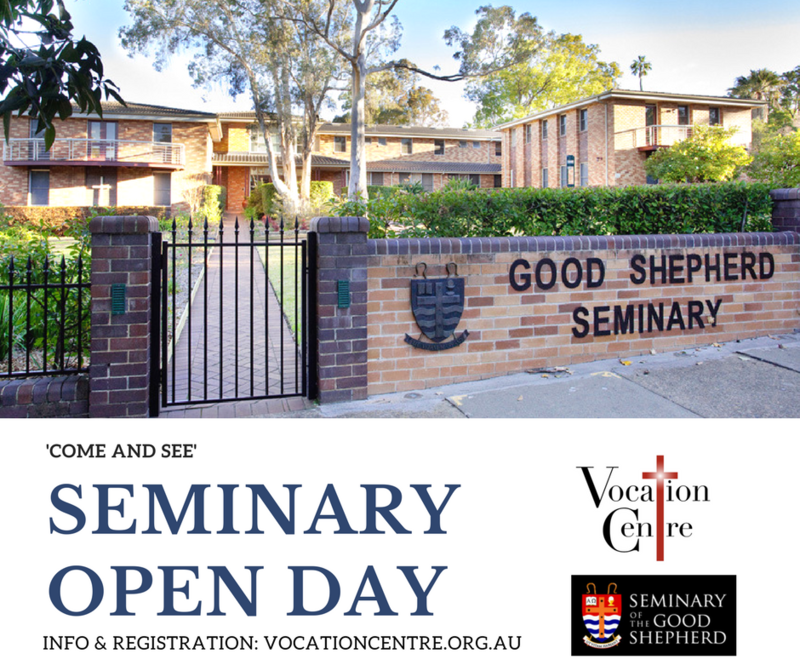 Men seeking an insight into seminary life & formation to the Priesthood are invited to attend this Open Day at the Seminary of the Good Shepherd. Take a Seminary tour, learn about the formation program and chat with Seminarians and Priests. There is no cost, but RSVP is essential for brunch. Every enquirer’s details are kept confidential.